data you need and improve your efficiency. 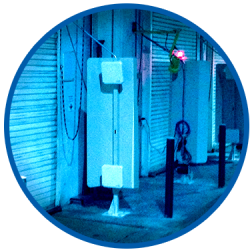 We reduce the risk and cost of implementing RFID by providing full turnkey solutions. 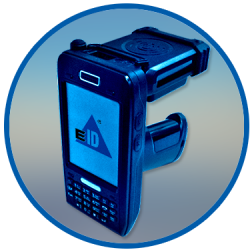 Element ID develops full turnkey RFID solutions. 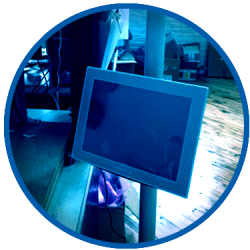 Not just RFID, we offer barcode scanners, scanner software that enhances the X3 experience, printers, WiFi infrastructure. 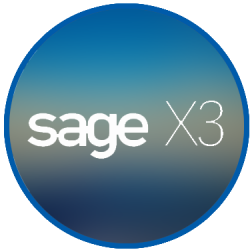 We work with your Sage VAR to make sure your ADC project is a success. This Entertaining Video Will Help You Avoid The Common Pitfalls In Selecting An Integration Partner.